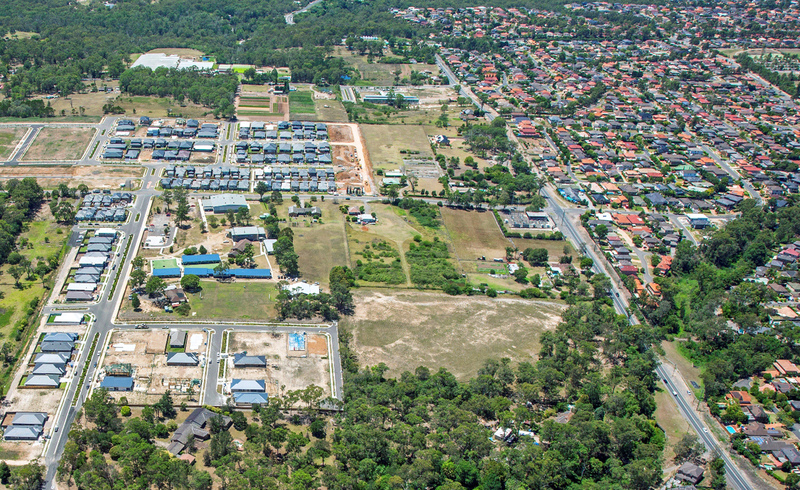 White Square Properties has partnered with a local developer to release 24 custom designed home and land packages in the epicentre of sought after Hills district, Kellyville. 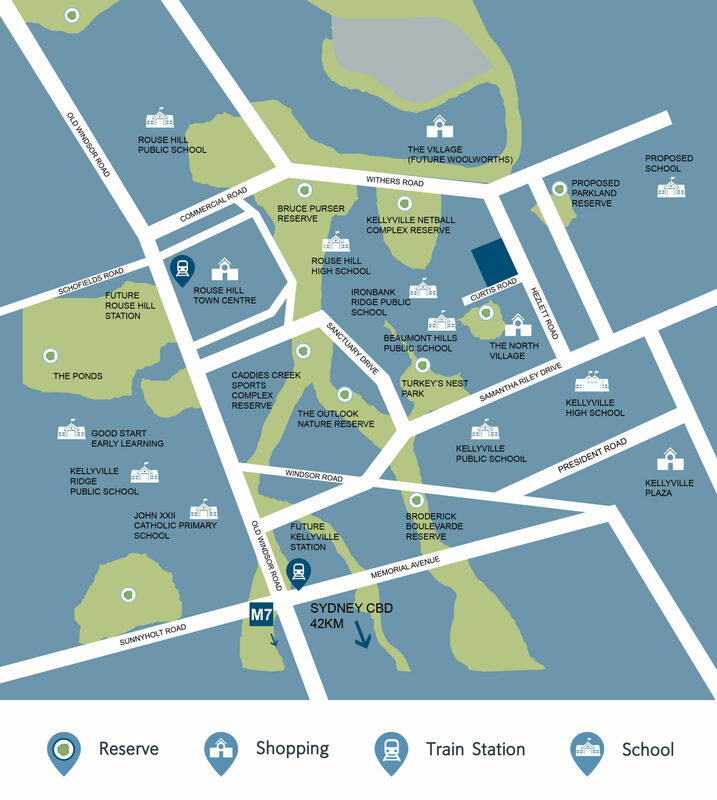 Several schools including Rouse Hill Public School, Rouse Hill High School, Ironbark Ridge Public School, Beaumont Hills Public School, Good Start Early Learning, Kellyville Ridge Public School and John XXIII Catholic Primary School. Sydney’s CBD is a 40 km commute. 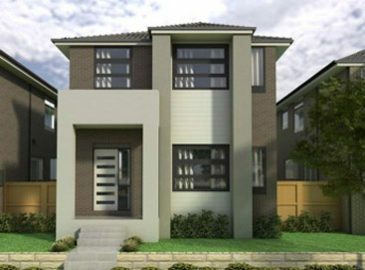 A selection of open plan living designs with contemporary facades and inclusions are available. 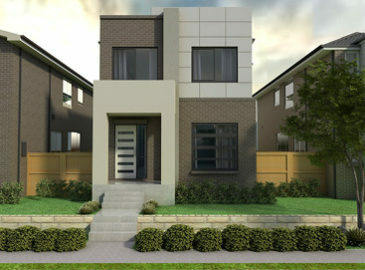 Features include alfresco dining spaces, European appliances, walk in pantry and an ensuite to the main bedroom. 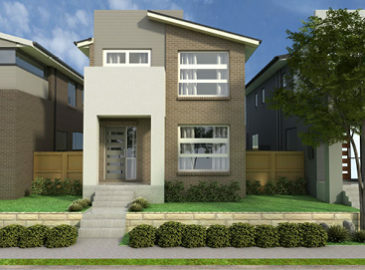 All homes will be built by builder Elderton Homes. 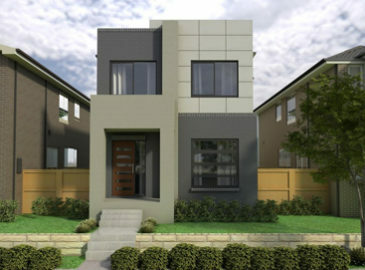 The Hills area is exploding, thousands of new jobs are being created in the area as part of Sydney’s biggest construction boom, therefore the opportunity of securing a 4 bedroom home for less than a comparable apartment in the same area makes this product a perfect option particularly for investors and first home buyers.